Ron Bonk is back to add to his array of films including 'CLAY', 'Ms. CANNIBAL HOLOCAUST' and his segment of 'HI-8' (review here). His latest effort is called 'HOUSE SHARK' and Ron Bonk describes it as "both a love letter to the late 70’s blockbusters from Steven Spielberg, but also a homage to the great monster/horror flicks of the 70’s and 80’s." 'SHARKNADO' and 'JAWS' have a new predator to worry about and it comes in the shape of a 'HOUSE SHARK'. Ron Bonk and Jonathan Straiton are set to prodcuce. Wes Reid, Trey Harrison and Michael Merchant are starring. 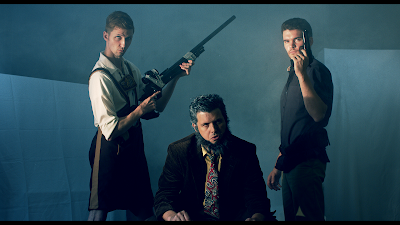 The soundtrack will be composed by Emmett Van Slyke and the monster mechanics and gore FX will be handled by Marcus Koch. 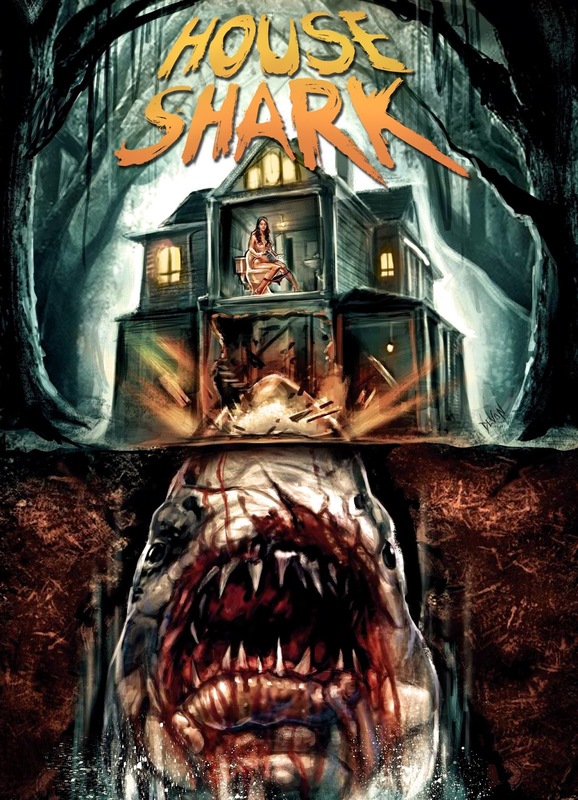 'HOUSE SHARK' has launched a Indiegogo campaign which you can donate to here, and will be in production through August of this year with a proposed release in summer of 2017. Check out www.srscinema.com for more news and updates on this movie.